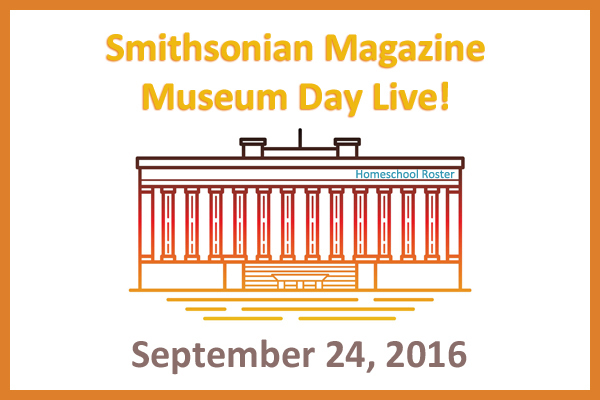 The Smithsonian Magazine makes art appreciation easy with its Smithsonian Magazine Museum Day Live! event, which gives you free admission for one day to more than 400 museums across the country. According to the American Alliance of Museums, there are more than 17,000 museums in the United States. That is a whole lot of museums. I have only had the pleasure of visiting a small fraction of what is available to us every day. This year, there are 16 museums in Tennessee that are participating in the event that will be held on Saturday, September 24. The museums are in all regions throughout Tennessee. There are some that will appeal to all members of your family. Although you may have already visited some of them, you may want to go again. I find I learn something new each time I return to one of the museums I previously visited. Obtaining a ticket for the day is easy, and the best part is the tickets are free. The ticket allows admission for two people to one museum of their choice. Only one ticket may be used per household, per address. Additional museum guests from your household must pay to enter with you. Once you register online, you will be able to download your ticket to use on September 24. If you know you will be in another state that weekend and would like to take in a museum tour for free, see what museums are participating where you will be visiting. Get your free ticket early, so you do not miss out. Find a participating museum near you. Grace, I agree about the Lane Motor Museum. Homeschool Roster took a group of homeschoolers to visit the museum last year for a field trip. The reason it is not included on this list is because it did not offer free admission for Museum Day Live!